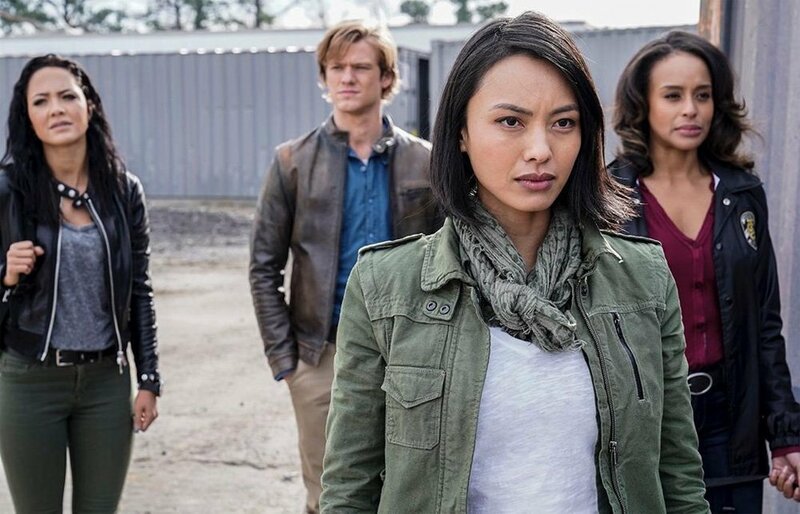 CBS Entertainment has released the Official Synopsis of MacGyver episode “K9 + Smugglers + New Recruit” (3.15) that will be aired on Friday, February 15 at 08:00-09:00 PM. Recurring Cast are Reign Edwards (Leanne), Levy Tran (Desi). Guest Cast are Presilah Nunez (ATF Mario Satio), Ryan Czerwonko (Lead Smuggler), Tahj Vaughans (Smuggler # 1), Michel Curiel (Smuggler # 2), Ashlee Heath (Mom), David Vaughn (Dad),Kinsley Isla Dillon (Little Girl), Bid Syed (Afghan Father), Juju Syed (Afghan Mother), Bilal Syed (Afghan Son).